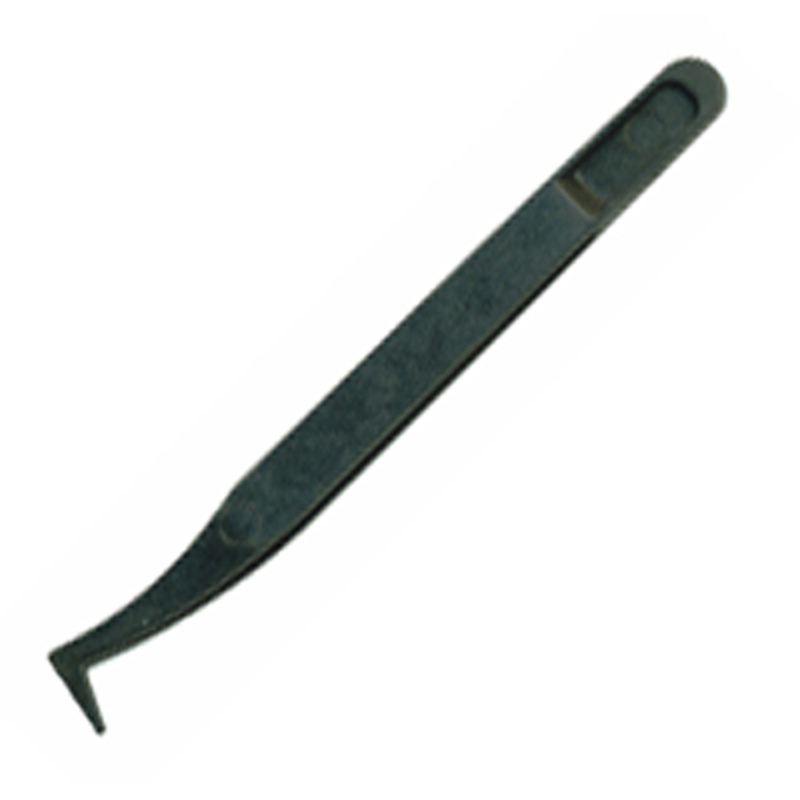 Well made quality tweezers that are an affordable solution to your soldering needs. 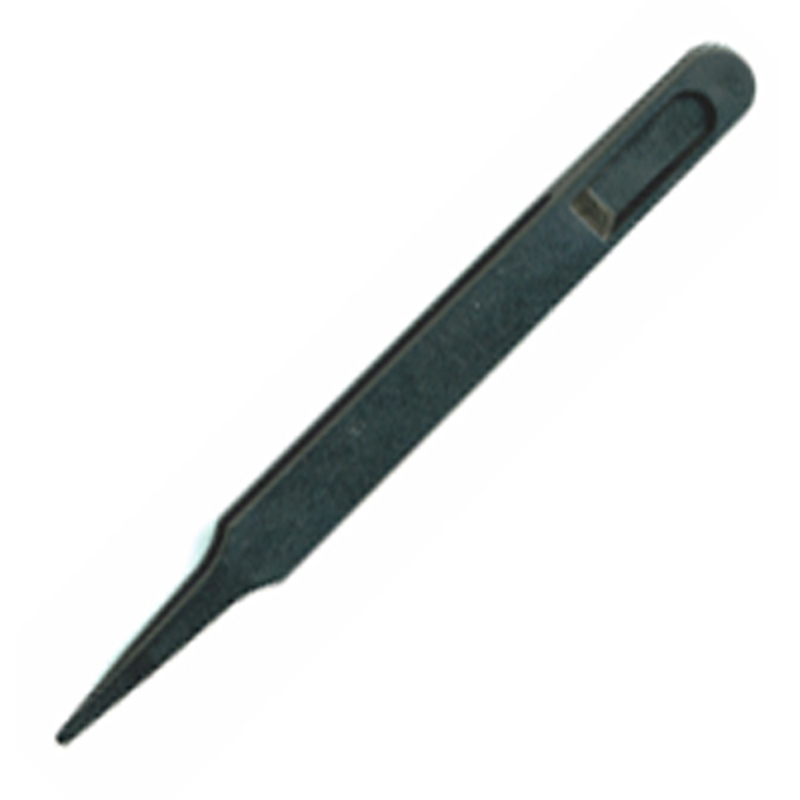 Ideal for picking or placing small electronic components on printed circuit boards (both SMD & through hole). The non-metallic/non-static material makes them suitable to use with voltage sensitive devices, and reduces the chances of scratching or damaging components. 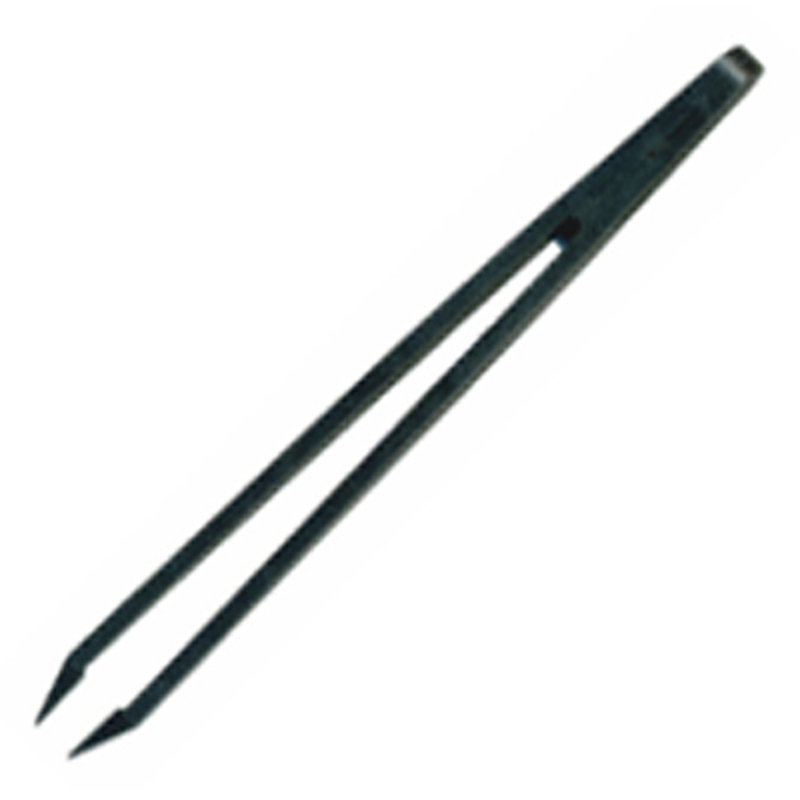 The plastic material keeps the tips from bending out of shape and also make them highly resistant to wear.